Roy Briley's Association Managers opened in 2002. It was established to focus on the management of condo associations, planned unit developments, and single family homeowners' associations in the Anchorage municipal area. We currently manage approximately 70 Associations. Assist in FHA, VA, and AHFC acceptance. Assist the board in maintaining a balanced budget. Keep accurate record of homeowner occupancy. Timely process of work orders. Do you need condo or rental insurance? 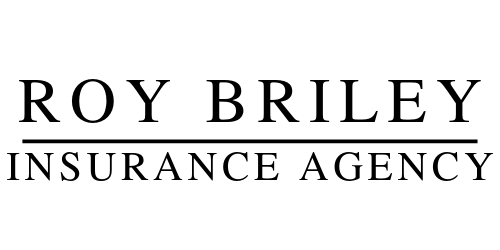 Click the link below to be directed to Roy Briley Allstate where you can send us a message and we can contact you for a FREE insurance quote. From flood and fire mitigation, general remodeling, to basic maintenance issues, RBGC is the preferred contractor. With cost, efficiency, professionalism, and general construction knowledge being critical for all construction projects, RBGC works with all parties including Anchorage Building Safety for permitting to ensure a successful project. We are here to help you in every step of the home loan process. As your local mortgage broker we can provide you with customized service offering low rates and low fees to ensure you are getting the best loan available for your financial situation. We couple this local customized service with the most innovative technology and tools to allow the ease of quick application and processing. We can help you realize your home ownership dream. Every dream begins with a first step; let us be that step to helping you obtain your home!